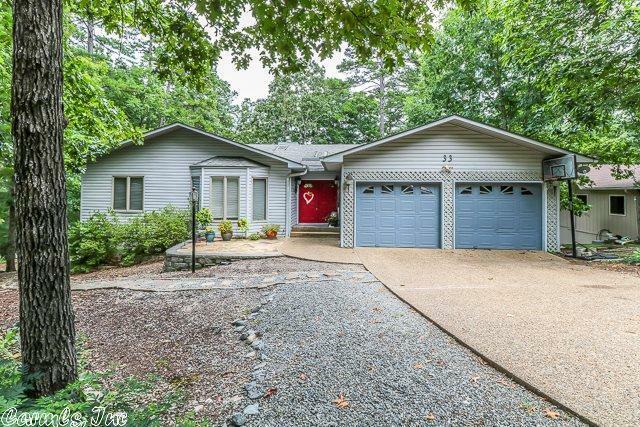 Private wooded setting in Cortez Highlands, with recent updates, crown molding, & no popcorn. You'll love the open living/dining/kitchen area with lots of windows, skylights & cozy 2 sided fireplace. A cooks Dream granite kitchen with island, tons of work space, double oven, & walk-in pantry. Spacious master, jetted tub, walk-in shower & his & her closets, plus guest bedroom & bath. Lower level family room, study, 2 BR 1.5 BA & extra storage. Private deck, overlooking a big level play area for the family.